Stony Brook's all-time player on trying to get his next call-up out of the G League to the NBA: "All I can do is keep on staying ready and keep on playing well." Warney had been here at Westchester County Center before with the Texas Legends. But this Stony Brook legend, who left in 2016 as the program’s all-time leader in points, rebounds, blocks and games, was making his Westchester home debut. 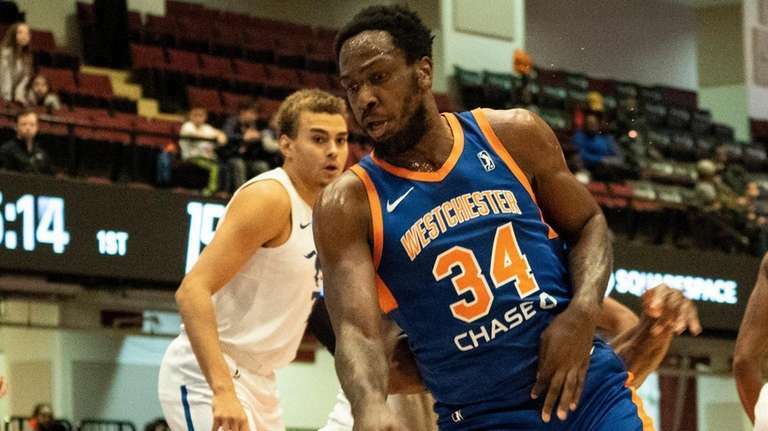 Westchester acquired the power forward/center on Jan. 8 from the Legends, the Dallas Mavericks’ affiliate. Warney was in his third season with them since turning pro. That’s just one reason why the native of Plainfield, New Jersey, can view the trade in a favorable light. 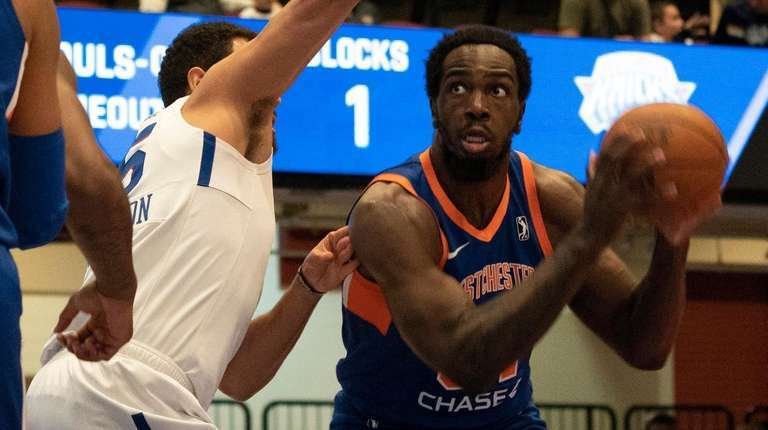 “I’m in a better situation now,” Warney said before dominating inside with 27 points in Westchester’s 105-96 win. “Being in the same spot for three years, all of the people see you all the time. So I guess they already know what I can do. So it’s definitely a different set of eyes that can come see me. I’m closer to home now. I’m a big homebody guy. The NBA passed on him in the 2016 draft, but the Mavericks finally brought him up on a 10-day deal last March. Warney played against Houston, the Knicks and Toronto. He scored eight points at Madison Square Garden and averaged nine minutes in his three games, along with 5.7 points and 3.0 rebounds. But the Mavs didn’t retain him and he returned to the G League. At the end of the Legends’ season, he was named first-team all-league after averaging 19.9 points and 9.6 rebounds. He also had been the USA Basketball Male Athlete of the Year in 2017. Teammate John Jenkins was a 2012 first-round pick by Atlanta. The guard has played 145 NBA regular-season games. So is Warney an NBA-caliber player? Warney’s new team played three games on the road after the trade, including one against his old team. Warney, who had averaged 13.7 points and 6.8 rebounds before the trade, scored 25 points against the Legends.